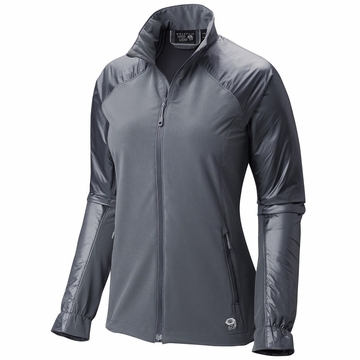 An active, everyday, multi-purpose jacket with a flattering silhouette. The Chockina is a versatile jacket that can be worn at work, at home, and at play--it is the soul of simplicity. 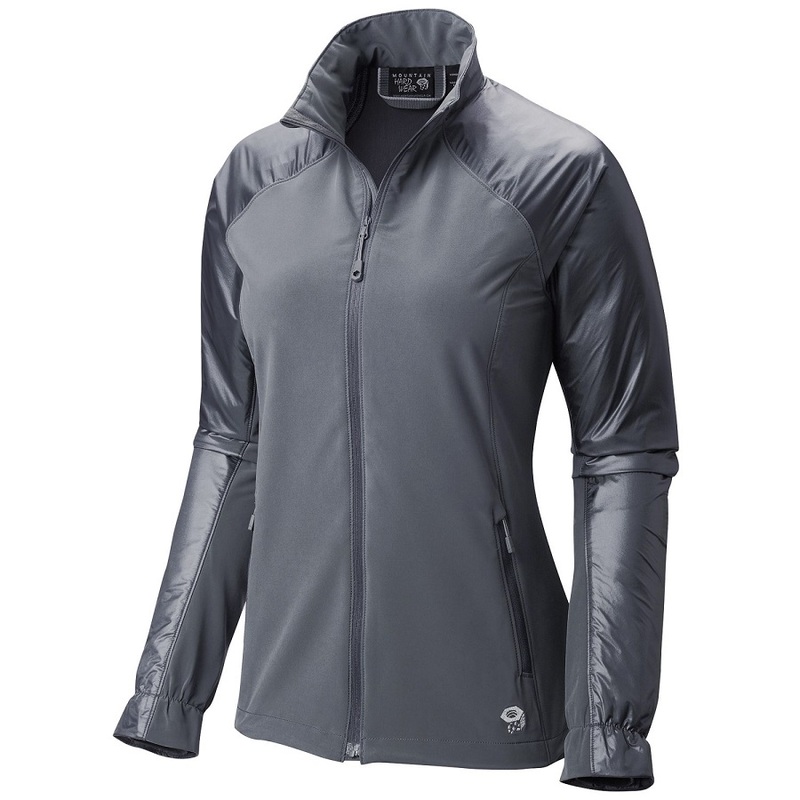 In addition to a flattering fit, it has Chockstone Doubleweave fabric in the body for comfort and a 15D windshell on the back and shoulders to block out gusty weather.